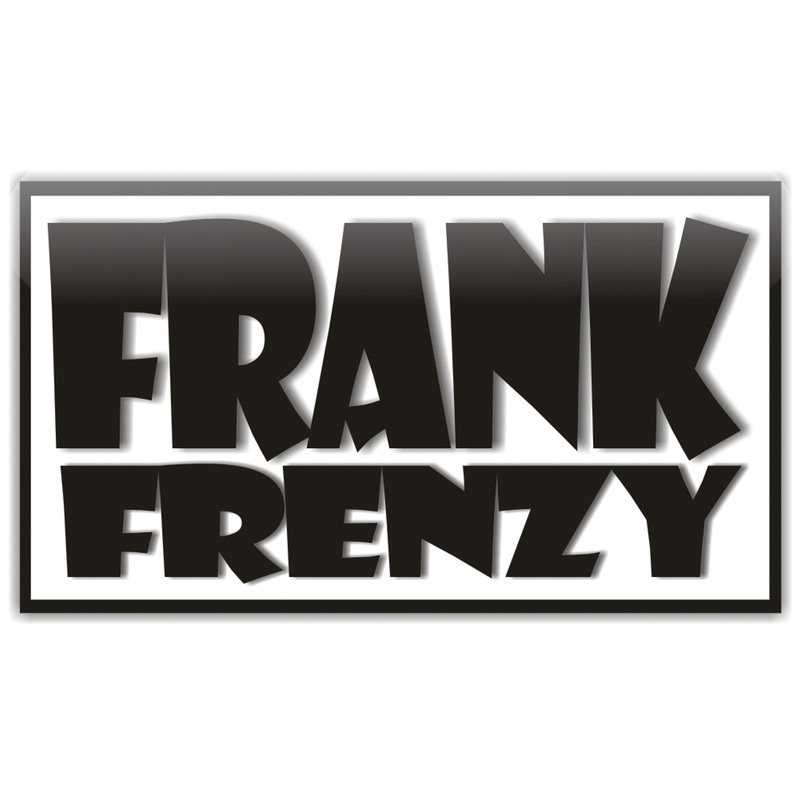 « Frank Frenzy Mix For DJ Frenzy Inc. 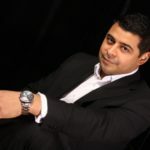 I decided to compile tracks from the 90’s that were played at nightclubs and clubbers enjoyed dancing to. Thank you for tuning in and hope you enjoy the set. Cheers! This entry was posted on Tuesday, July 11th, 2017 at 4:50 am	and is filed under 2017 Mixes. You can follow any responses to this entry through the RSS 2.0 feed. Responses are currently closed, but you can trackback from your own site.